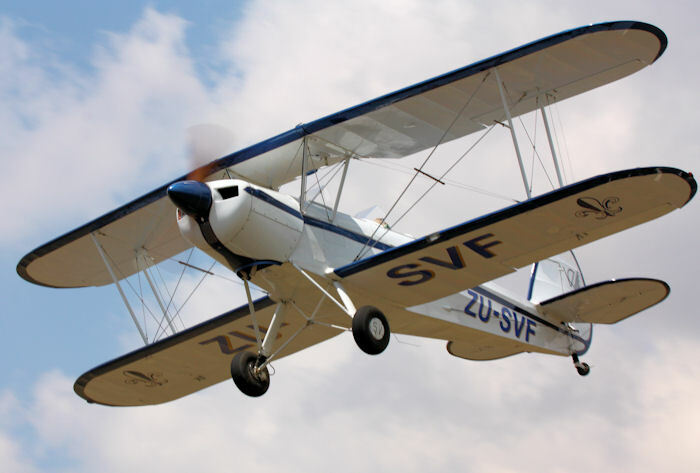 Waiting for some action with my camera next to the runway at Krugersdorp some time ago, I saw a beautiful Stampe biplane taxying out not long after it was shipped to South Africa and reassembled here. 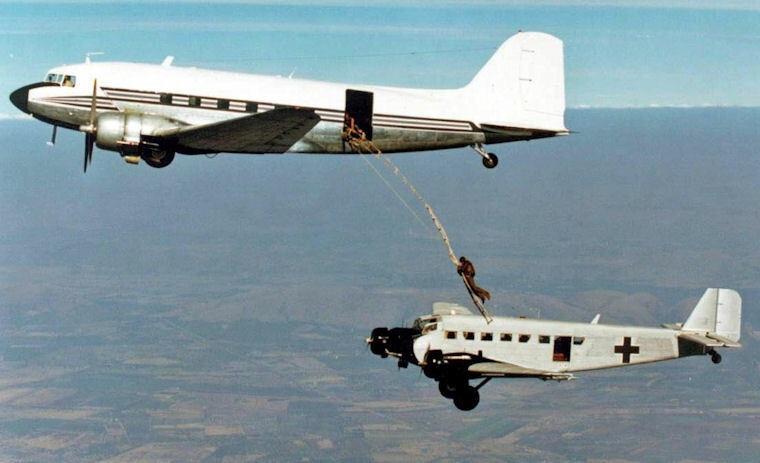 The cross-wind was pumping and although I am an amateur taildragger pilot with less than 500 hours, I had enough experience to know that these conditions were not ideal for these types of aircraft and it will truly require an exceptional pilot to fly it now. 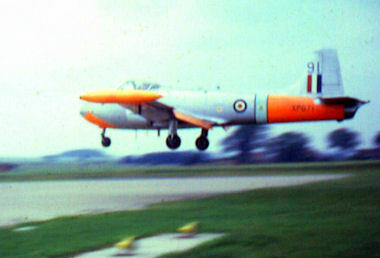 I therefore assumed that this will simply be some high speed taxi tests and watched him for his first run. Halfway down the runway I was sure that something was wrong and that it accidentally took off. 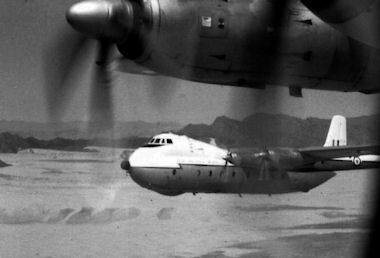 I moved to the threshold to get some photographs as I knew that there would only be one landing and one opportunity to get some landing photographs. 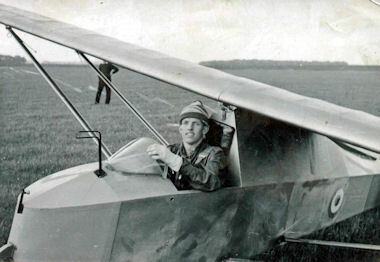 The Stampe side slipped to the left on short finals, gently touched down and to my amazement, took power and flew again. This was obviously not your average pilot and I realised that it was Brian Stableford, sometimes referred to as “The General”. 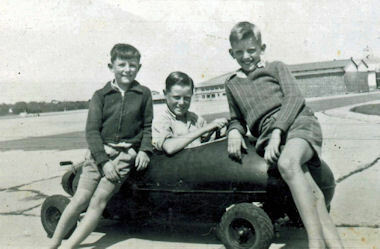 In 1954 and aged 11, Brian had some fun with a few friends at the Wingfield Airport in Cape Town and while playing in a small go-cart, Brian noticed the magnificent DC-4 ZS-BMH. 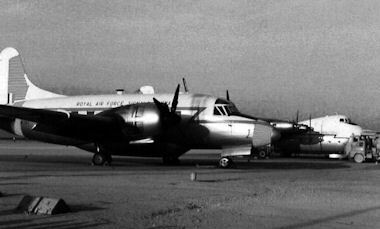 He loved it so much that he took a photograph of it not knowing that forty years later he would be the captain on this same aircraft. 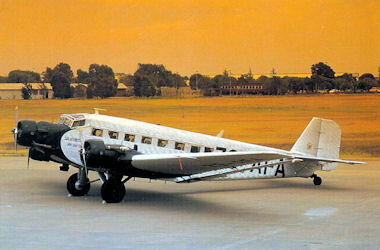 Shortly after starting high school at Pretoria Boys High, Brian's father accepted a position in the Rhodesian air force and the family relocated to Salisbury. 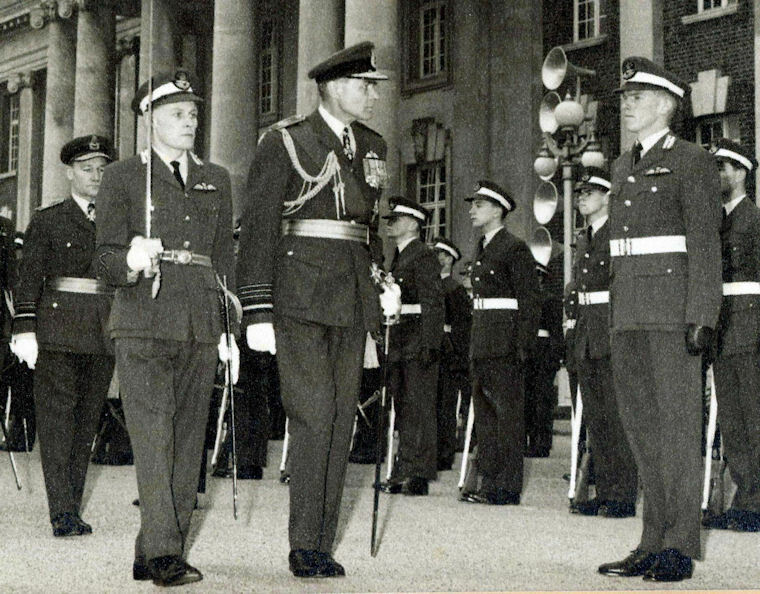 During those years the British Royal Air Force offered cadetships to young students and after being accepted Brian joined the RAF as a cadet in Cranwell in 1962. 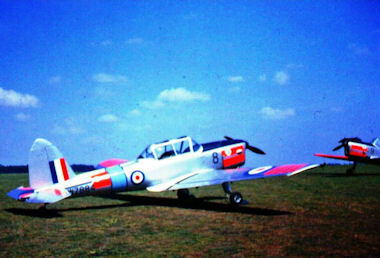 During this three year pilots course, Brian trained on the legendary Chipmunk and Jet Provost and travelled back home on odd occasions with aircraft which he also flew as captain in later years. 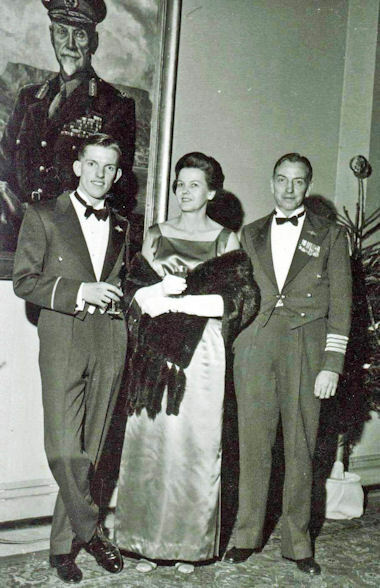 With Jan Smuts being instrumental in the establishment of the British RAF, his portrait can be seen on the wall on a photograph taken during Brian's passing out parade with his mother and father proudly standing with him. 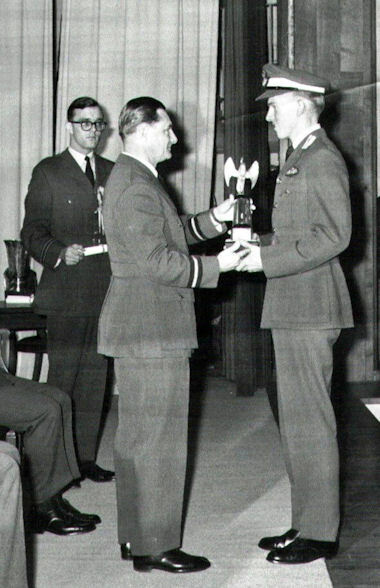 Brian was also awarded with the “Battle of Britain” aerobatics award, an award inspired by Alan Deere, one of the RAF's leading aces during World War II. 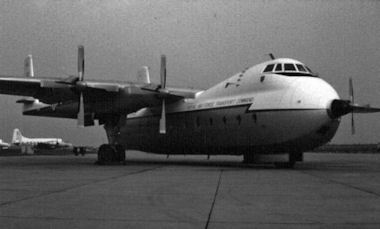 Brian completed advanced and multi-engine training on the Vickers Varcity at RAF Oakington before being assigned to RAF Transport Command at Thorney Island where he flew the Argosy and served in Aiden and Bahrain during 1966 and 1968. 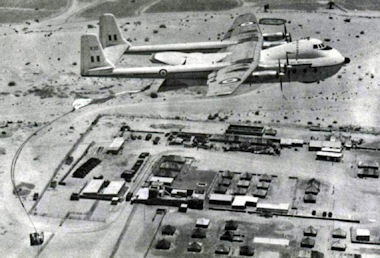 After flying many NATO type sorties to Malta, Scandinavia, Gibraltar, Cyprus and other countries in Europe, Brian started to experience problems with his Rhodesian passport and based on a technicality in the regulations (a six beer story as Brian puts it), Brian accepted voluntary early retirement from the RAF at the age of 27 and returned to South Africa. While waiting for his SAA application to be processed, crop spraying kept him busy until he finally received his acceptance letter to join SAA. 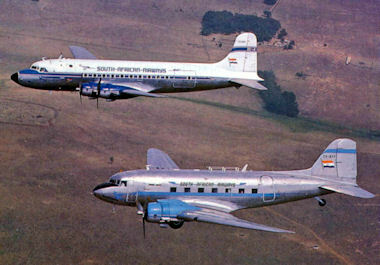 Brian started his career with SAA as a Boy Pilot (an inflight relief pilot) on the 707 and one year later on the 747. 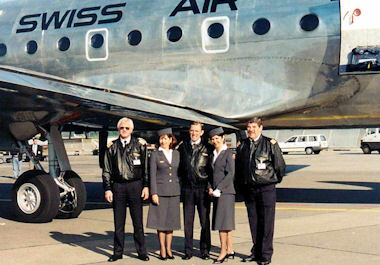 Although Brian had a distinguished career in the SAA from this point on serving as a co-pilot, captain and training captain on the Hawker Sidley, Boeing 727, Boeing 737, Boeing 747, Airbus A300 and others, it is his experience and stories flying the JU-52 (Tante Ju), DC-3, DC-4, DC-6 that captures the fascination of us all. 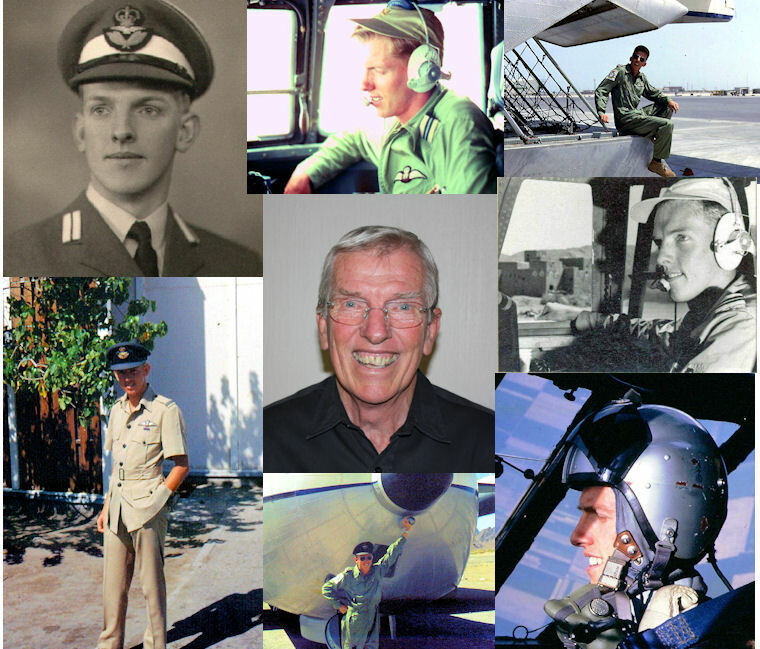 With flying hours totalling more than 24000, Brian retired in the year 2002 but is still actively involved in aviation providing instruction, guidance and of course, having fun by flying with friends he made over this long but fascinating aviation career. 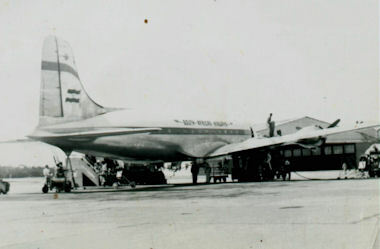 His favourite aircraft remains the Boeing 747 and the DC-6 and have many riveting stories about flying these aircraft which we hope to capture someday for the generations to come. 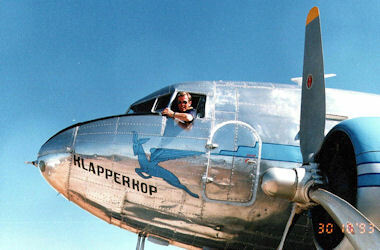 I am honoured to know Brian as a friend and I look forward to flying with him for years to come! !